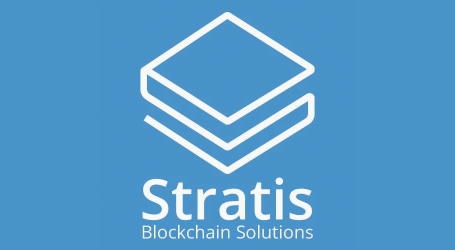 In these releases, the Stratis team aims to highlight their focus on providing enterprise blockchain solutions. 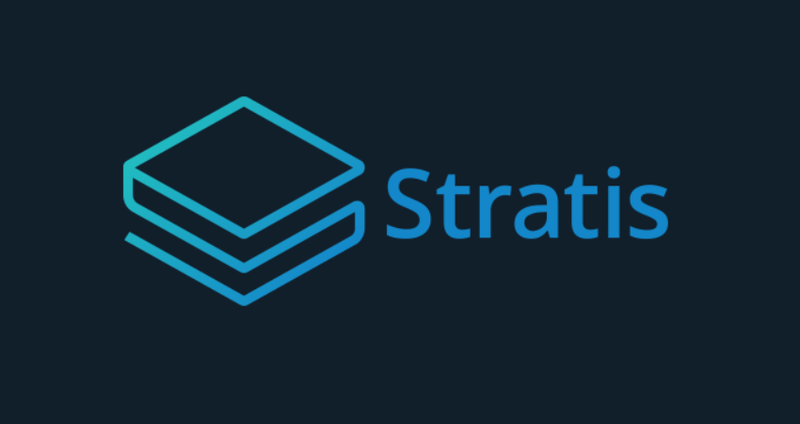 Stratis, the blockchain as a service development platform announced today the Breeze Wallet MainNet beta release is now available and represents a key step in its product development roadmap. 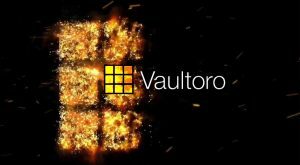 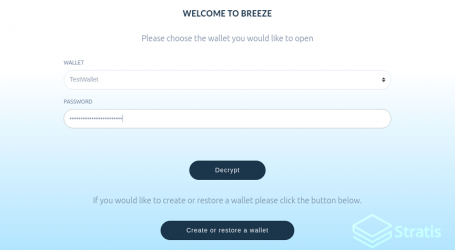 This is the first Breeze Wallet beta release on MainNet and it will be followed up with the Breeze Wallet with Privacy Protocol (powered by TumbleBit) release on MainNet which is still scheduled for this quarter. 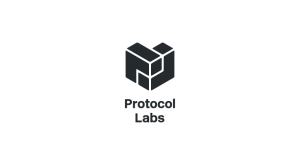 The release date for Breeze Wallet with Privacy Protocol will be on Monday, December 11th, and which includes interaction with the Stratis Masternodes. 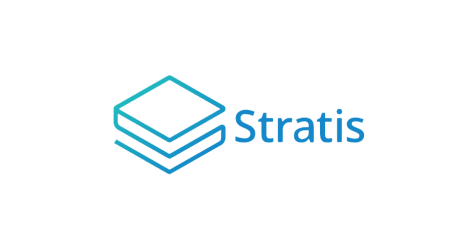 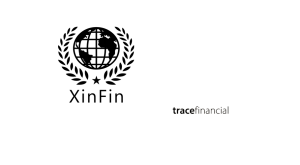 The Breeze Wallet showcases Stratis technology with a strong emphasis on privacy and security on the blockchain.